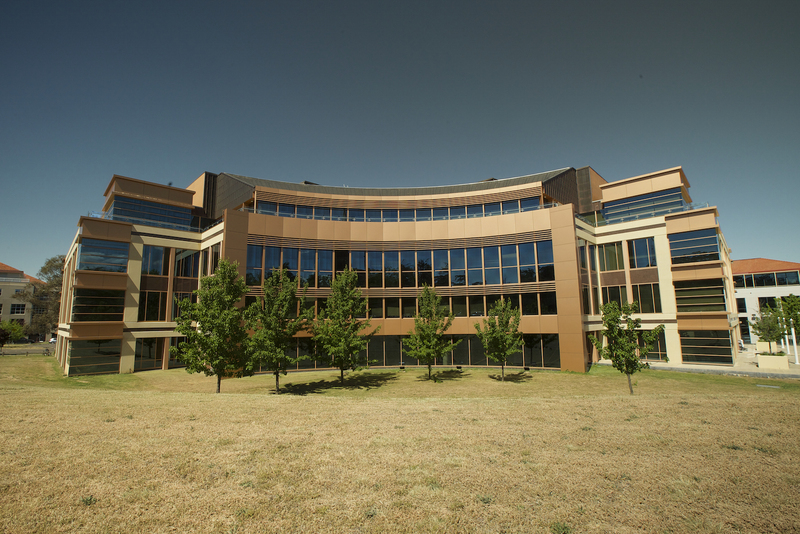 New and extended leases at a key Canberra office asset – including the commonwealth government more than doubling its footprint – have boosted building occupancy to 93 per cent. Unlisted property fund manager Quintessential Equity has secured the Master Builders’ Association as a new tenant on a seven-year lease at 44 Sydney Avenue, Forrest, and announced a new lease agreement and extension with the commonwealth government, the building’s major tenant. The government’s new long-term lease for the whole of level one as well as a four-year extension to its existing lease agreement – all ending in 2021 – have increased its occupancy of the building from 35 per cent to 74 per cent. Combined with the MBA’s new seven-year lease, expiring in 2023, the new leasing arrangements have lifted the building’s overall occupancy rate to 93 per cent. About a year ago, after Quintessential Equity bought the building for $32 million in March 2015, the occupancy rate was 45 per cent. After acquiring the building, the company embarked on an enhancement program to achieve a 4.5 star NABERS Base Building Energy Rating and reduce the building’s energy costs while simultaneously improving its environmental footprint. With a location described as the epicentre of Australian public life, the free-standing, four-storey 44 Sydney Avenue building is 200 metres from Parliament House and adjacent to the iconic R.G. Casey Building, home of the Department of Foreign Affairs and Trade. In the 14 months since Quintessential Equity acquired the building, it has worked hard to reduce its vacancy rate by introducing measures which better cater for its tenants and provide an improved user experience. Quintessential Equity head of property Russell Bullen said the company’s building enhancement program had significantly improved conditions for current and future tenants while also offering more energy efficiency. “When we acquired 44 Sydney Avenue in early 2015 it required capital investment to improve it both aesthetically and environmentally for existing and potential tenants,” Mr Bullen said. “Like all our properties, we took a collaborative approach to improving this building and involved our existing tenants in all our plans from the get-go. We carefully listened to their requirements and worked to adapt the space to their needs. “This hands-on, proactive approach to tenant management has led to us securing a leasing extension with our primary tenant, the commonwealth government, while simultaneously allowing it to grow its footprint in the building to almost 75 per cent of the total area. Quintessential Equity has again teamed up with agents Colliers International and Raine and Horne Commercial Canberra to broker the new leasing agreements, following successful ACT leasing results at 10 and 14 Moore Street, Civic. “Quintessential Equity has worked hard to upgrade the standard of 44 Sydney Avenue since it acquired the building last year and these efforts have been rewarded with new and extended tenant leases,” said Michael Ceacis, director – government services, office leasing, at Colliers International.